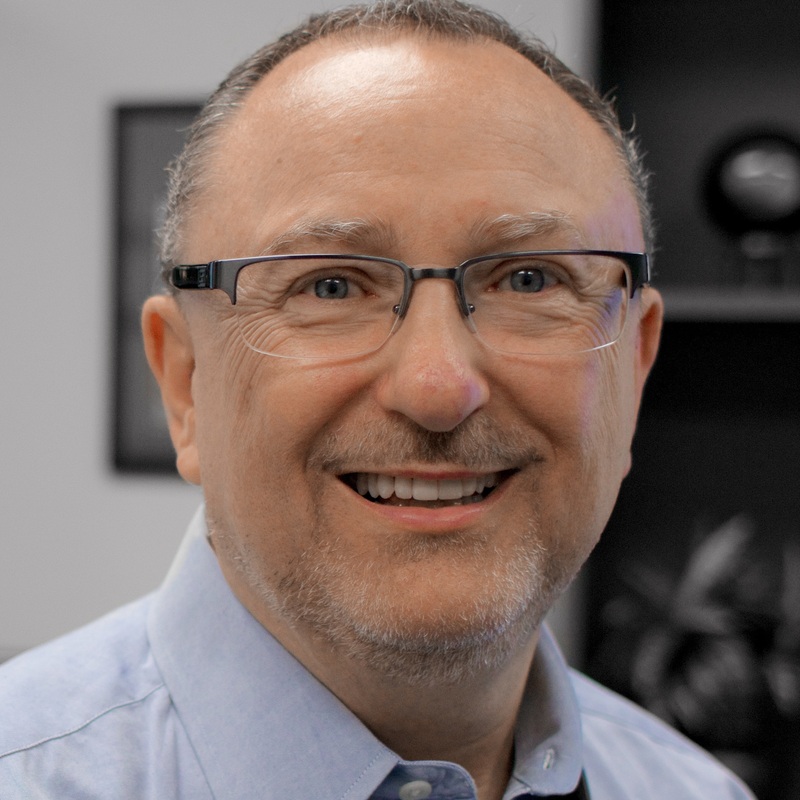 Terry Barone is the Communications Group Leader for California Southern Baptist Convention. His primary responsibilities are to formulate and implement an overall communications strategy for CSBC, and serve as a communications resource for Executive Board staff and as editor of the California Southern Baptist. Besides working with administration, Terry is responsible for support ministries related to graphic services and print buying, news and information, video production, website, and social media development. He also is responsible for coordinating the staging, sound, lights and exhibit area for the CSBC annual meeting each October. Terry has served California Southern Baptists since 1991. He is married and has a daughter.